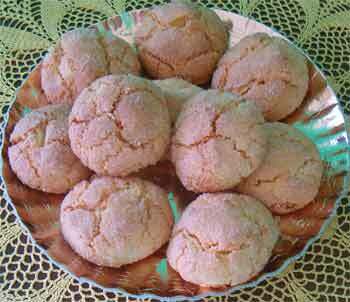 Amaretti Cookie Recipe... The Best Cookie Recipe Ever! This amaretti cookie recipe is a great place to start if you're looking to make real authentic Italian amaretti cookies. I would like to do more than give you just a list of ingredients, tell you to bind them and pop them in the oven and bob's your uncle you'll have perfect amaretti cookies. Before you rush off because you want to see the amaretti recipe, this page and the and page that gives ingredients and method do actually work together. There are two important things to note about this recipe if you're looking to bake not only tasty amaretto cookie but also ones that are a sight for sore eyes… basically perfect.! On the market there are basically four types of almonds that you will no doubt be able to pick up easily. In the original Amaretti cookie recipe (and it is the best way to make them!) the best almond to use are freshly blanched. If you are not sure of how to blanch almonds, here is step by step guide. 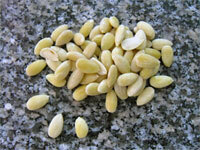 Using whole blanched almonds can be a lot easier and quicker and the difference in results are minimal. Especially if you boil a pan of water and when the water is boiling place the already blanched almonds in to it for about 5 minutes and then dry them off just like you would the ones you blanch yourself. Here the almond has been ground without taking off the thin browns skins. This will result in a slightly different taste, the cookie tends to be drier even when freshly baked even the aspect will differ as they will be full of tiny brown specks. So ground almond flour is the least indicated almonds to use. They can be used just don't expect super prefect amaretti cookies. As you will see in the amaretti cookie recipe I do give you a rough measurement of the amount of egg whites to use. This should be used as a guide line. I have been making this recipe every week for nearly 20 years. Every time I have a new batch of almonds the amount of egg whites needed for the Amaretti recipe slightly differs. What makes the difference is how dry the almonds are. 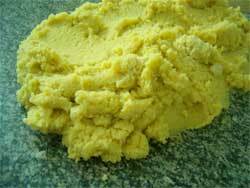 Please don't be put off by this; I will do my best to help you succeed in making a perfect Amaretti cookie. When you are ready to mix all the ingredients do not pour in all the egg whites at once and leave some egg white over, in case you need to do some corrections. Do I need to add more egg whites? After about 10 minutes you will be able to see how the amaretto is doing. 1. The amaretto cookie doesn't seem to be rising, it is not cracking on the surface looks like a tight ball. This means the mixture is too hard. All you need to do is add some more egg white. I personally would try another one before going ahead. 2. They will start to flatten and spread out. This means the mixture has too much egg white. To correct this all you need to do is add a little more ground almonds and sugar. Use your own judgement here. Just remember; for every 10g of almonds add 8 g of sugar. My advice here is to try out another amaretto before using up all the mixture. If you start making these amaretto cookies on a regular basis you will get use to how the mixture should feel, it's like everything in life practice does make perfect. N.B. This cookie recipe does not take well to the amaretti sitting on a baking tray waiting to be put in the oven. They should be rolled out, placed on the baking tray and placed straight in the oven. 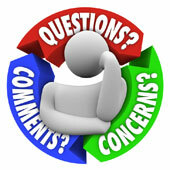 What happens if you do prepare them in advance? If you leave the raw amaretti cookies on a tray , the egg white will start to seep away, although you may not see it while they are raw once they are cooked you will find that the amaretti cookies will have crusty ring around the base that tends to flake off. It not only makes the almond cookies ugly to see they will be drier. 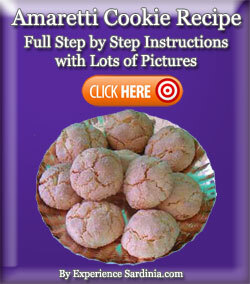 You'll find the actual method for making this Italian amaretti cookie recipe here. Traditional Sardinia Almond cookies, if you can find fire water all the better! These almonds balls are a great favorite at Christmas time easy to make and simply delicious. Now it's your turn, join in and let us know who you got on with this amaretti cookie recipe, if you have any problems, have you found any great substitutes for the bitter almonds basically anything to do with amaretti cookies is welcome. 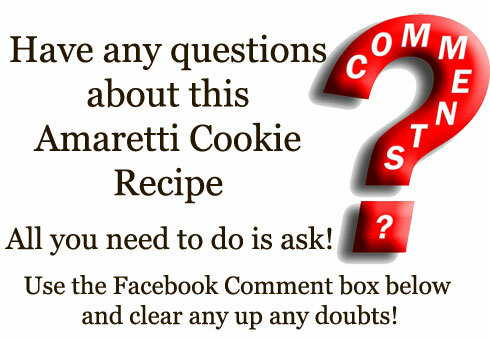 Amaretti Cookie Recipe...Share Your Baking Story! Whether your amarettos are perfect, so! so! or on a worst case scenario you would call them a disaster...we'd love to hear your story!